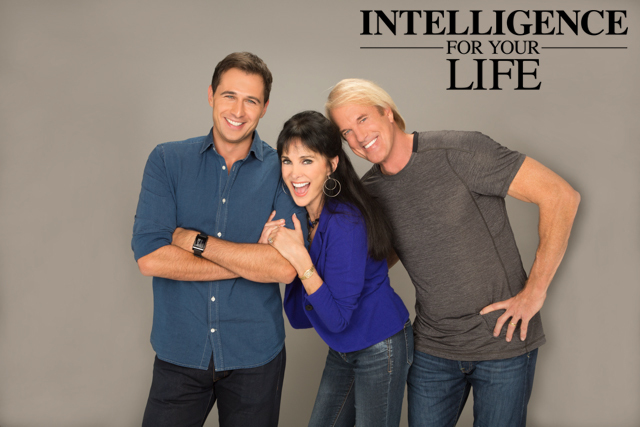 Intelligence For Your Life - How Much PDA Is Too Much? How Much PDA Is Too Much? Find out where to draw the line with public displays of affection.